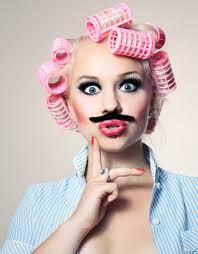 The Wembley MediSpa introduce Painless hair removal. Soprano Ice is the complete revolutionary solution for hair removal. The most comfortable hair removal laser in the world. Based on clinically proven SHR technology the SopranoICE can operate at 10 hertz per second, creating one of the fastest treatments in the world. No use of aesthetician or numbing gels needed for treatments. SHR and in-motion technology produces extremely effective results with minimum risk. Rather than exposing the hair follicle to a single high energy pulse, which can cause trauma to skin with a high melanin count SHR gradually heats the skin until the required heat energy is delivered to the hair follicles until they can no longer produce new hair. 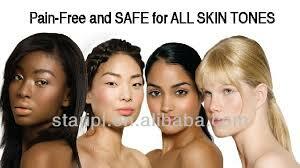 This makes SHR a safe and comfortable laser hair removal option also for darker skin types. The device we use is more than just hair removal and can also give relieve for minor muscle aches and pains. 810nm laser diode provides reliable results. How long do the Soprano Hair removal treatments take? It is the pigment in the hairs themselves that convert the SHR into the heat necessary for permanent hair reduction. So it follows that the less pigment there is, the less effective the procedure. 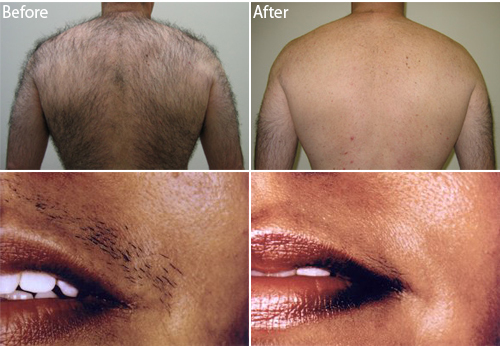 Hair removal will bring optimal efficacy on coarse pigmented hair where a maximum permanent hair reduction of up to 90% can be obtained. The hair reduction rate will depend on the body location and on the hair texture. The influence of hormonal changes of instance could interfere with the growth cycle and stimulate follicles in a dormant stage. The hair reduction will only be transient on white and /or very fine vellus that would be lighter than the colour of the skin. The hair cycle is complex and varies from one body location to another. What will my post treatment routine be? Use SPF 30 (or higher) sunscreen on the treated area between treatments and for 6 weeks afterwards. · Excessive exercise for 24 hours after treatment. What risks and side-effects can I expect? Not observing the guidelines especially related to sun exposure may lead to a transient but long lasting/hypo/hyperpigmentation that may last on the average 3 months. On sensitive areas, an oedema (redness) may develop but will remain no longer than 2 days. Some spots may lead to a purpura or micro-crusting that will remain 3-5 days after the session. It will then be very important neither to rub the skin nor to expose it to the sun. Any post-session effects is to be reported and you will be given corresponding treatment and advice.